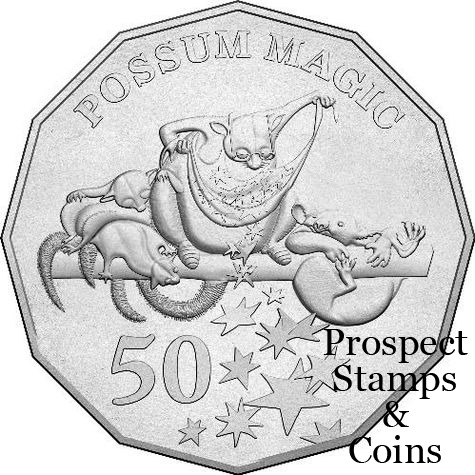 Since its publication in 1983, Australian children have been captivated by Possum Magic. Mem Fox and Julie Vivas’ delightful – and truly Australian – picturebook has introduced many young Australians to the story of Grandma Poss and her granddaughter Hush. Long ago, Grandma Poss has made Hush invisible to protect her from the perils of the bush. One day, when Hush decides that she would like to see what she looks like, Grandma Poss is at a loss. She remembers her magic has something to do with food—’people’ food—and so the two possums take a journey around Australia to find Australian treat that will make Hush visible again. 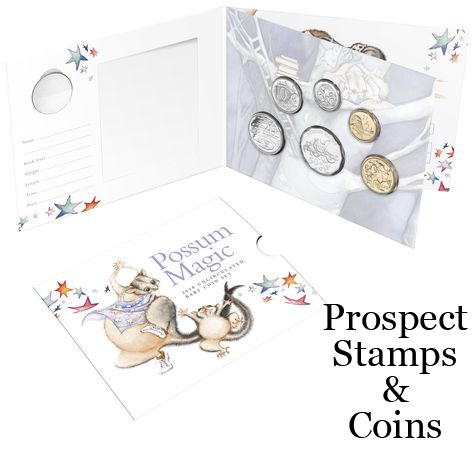 Possum Magic celebrates not only Australia’s unique animals and foods but also the warmth of family and the imaginative possibilities the world has to offer. It was awarded the 1984 Ethel Turner Prize in the NSW Premier’s Literary Awards and the 1994 Canberra’s Own Outstanding List Award. On the 35th anniversary of its publication, Possum Magic is still striking a chord with the newest generation of Australian readers. Set includes a beautiful coloured printed token of Hush eating a lamington.